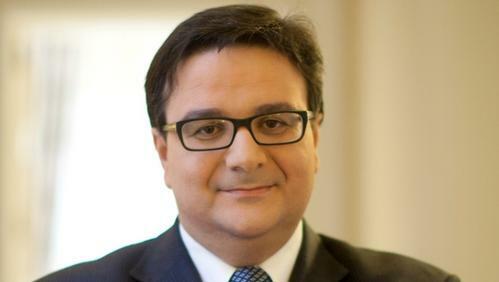 Former Finance Minister Tonio Fenech has joined the management board of TIMAN Investment Holdings, a subsidiary of the Malta-based high-end real estate player Von der Heyden Group. 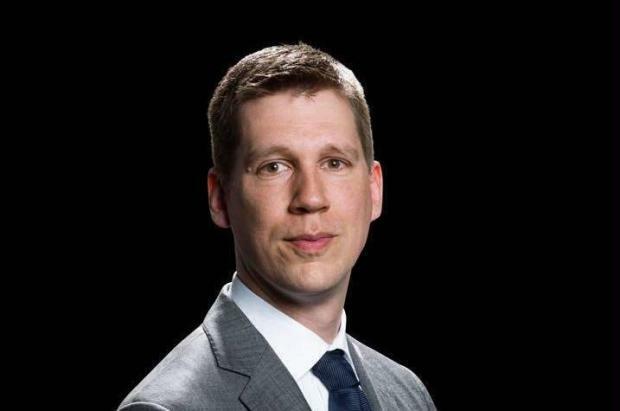 The new appointment is one of two which the board made at the turn of the year, with Bob Rottinghuis also assuming the role of Group Chief Executive Officer within the group. Mr Rottinghuis spent a decade as a consultant to the group before becoming its Chief Operating Officer in 2016, and was fundamental in the group’s €25 million bond issue in Malta in 2017. The group is currently finalising Bavaria Towers, Munich’s largest development project, and has completed the hotel IBB Dlugi Targ in Gdansk, Poland. In December 2018, Von der Heyden Group moved its corporate offices from Valletta to a new state of the art office in the 14 East tower building in Gzira.